Laguna Niguel is our Hometown which is part of the beauty of Orange County. 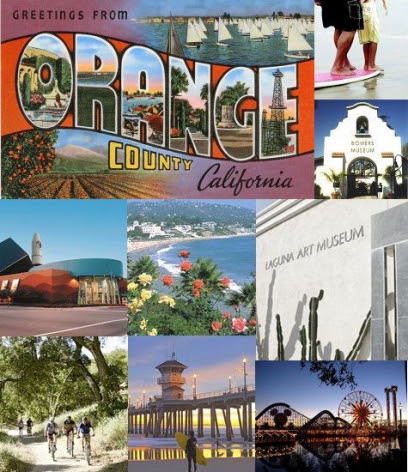 We are proud of it and look forward to periodically showcasing the beauty of Orange County: The Home of Disneyland, the Bowers Museum, the Laguna Art Museum, Mission San Juan Capistrano, etc. etc--and we hosted 50 MIllion Visitors!! !